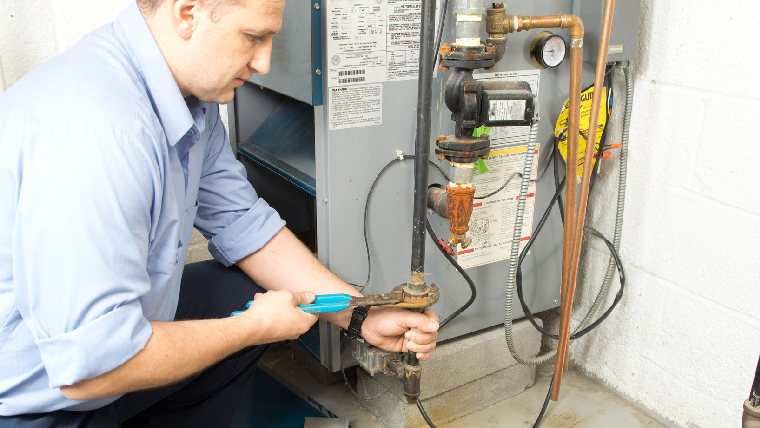 Did you know that most repair jobs could have been prevented with regular heating maintenance? A lot of the heating systems ComfortMaster has repaired over the years have been unmaintained, which resulted in tiny problems that compounded over time. Furnaces have a lot of parts, but it makes a big difference if one of them starts to operate incorrectly. If left unchecked, one highly preventable problem could result in thousands of dollars worth of damage. Our service club and annual program gives our members many perks, but most importantly the peace of mind that you will have steady heat even in the harshest of New York winters. Check out our maintenance plan today before those maintenance needs grow into a full-on breakdown. Our team has been standing by the Hudson Valley’s heating and cooling needs since 1997, licensed and insured with solid guarantees on our service. If you have any questions about our heating maintenance plans or are interested in a plan for your family’s heating, contact us at 845-265-6500.